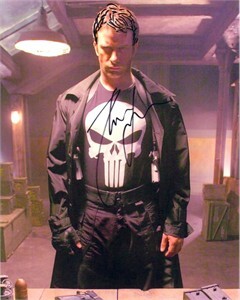 8x10 The Punisher photo autographed by star Thomas Jane. 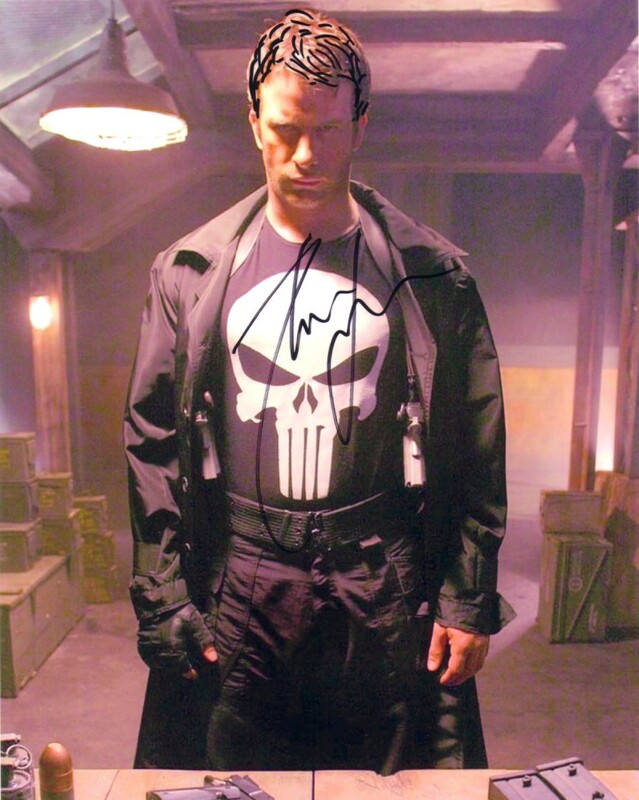 NOTE: Jane also doodled black streaks in his hair when he signed this photo. ONLY ONE LEFT. With certificate of authenticity from AutographsForSale.com.